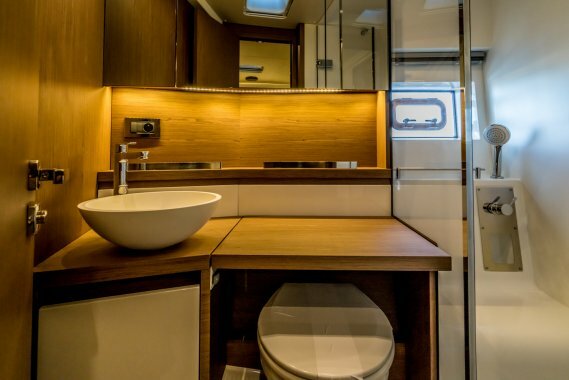 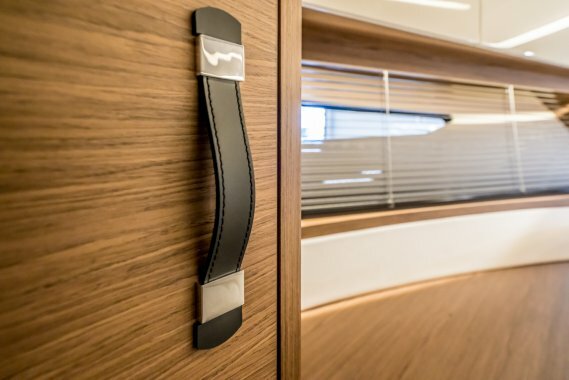 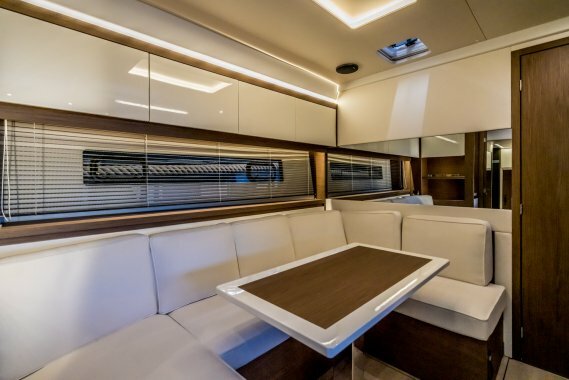 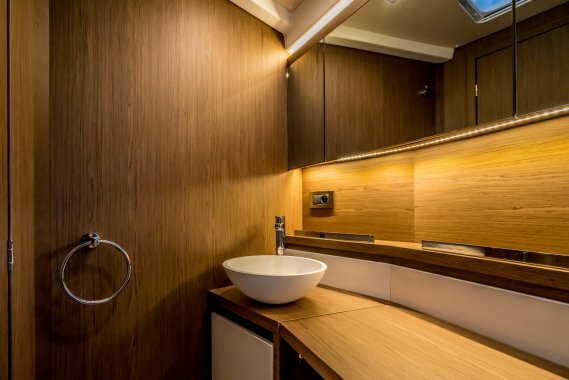 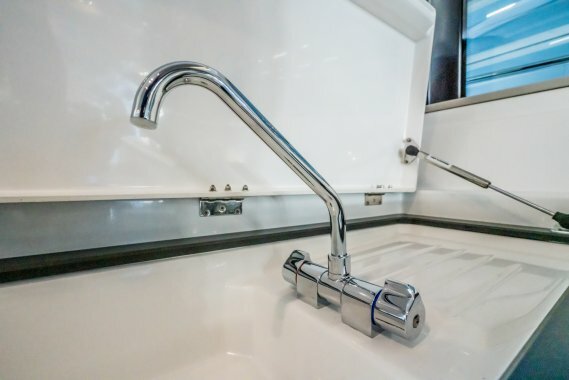 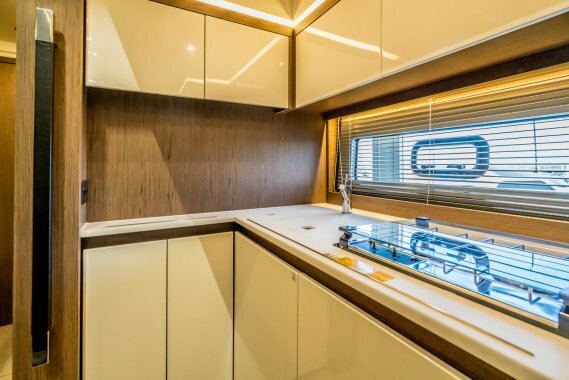 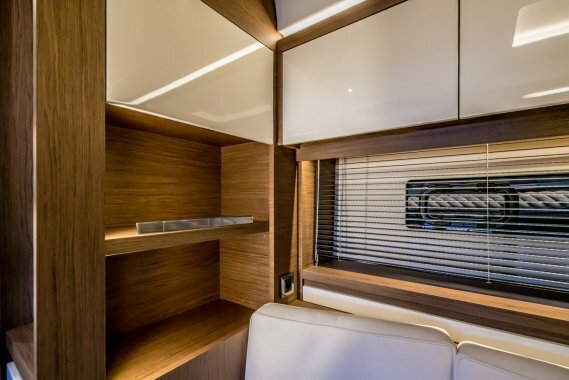 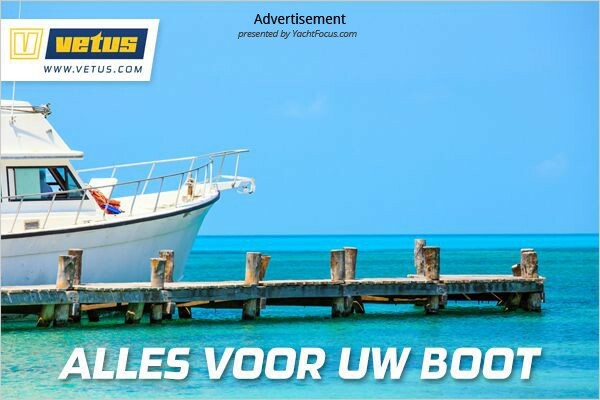 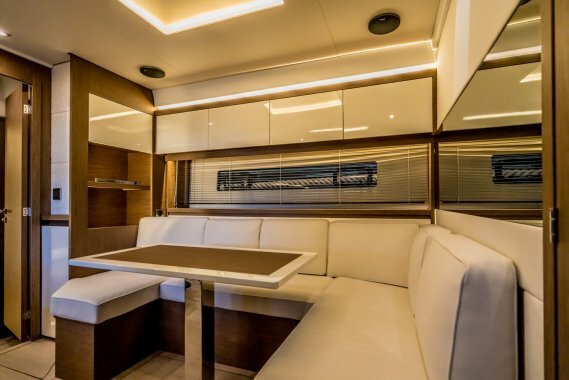 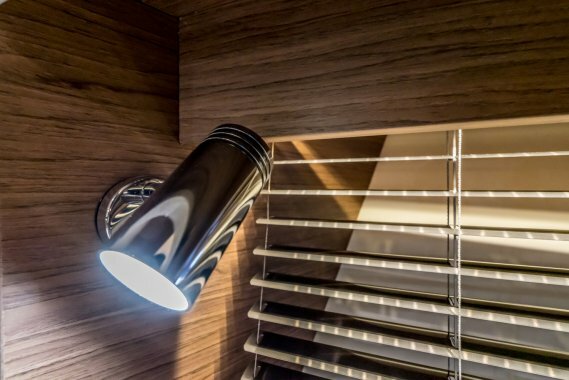 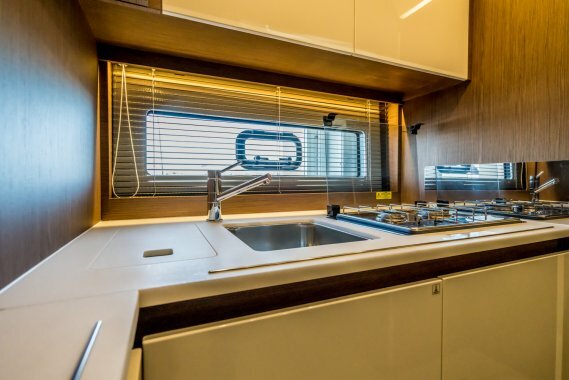 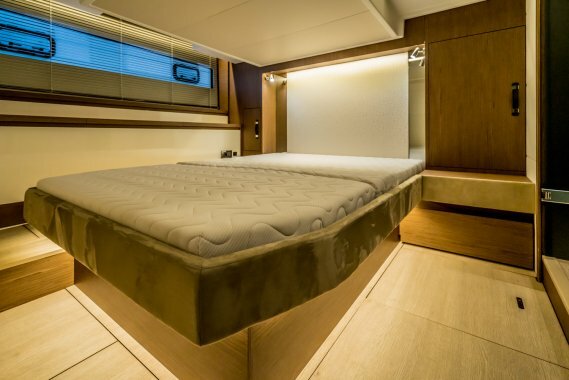 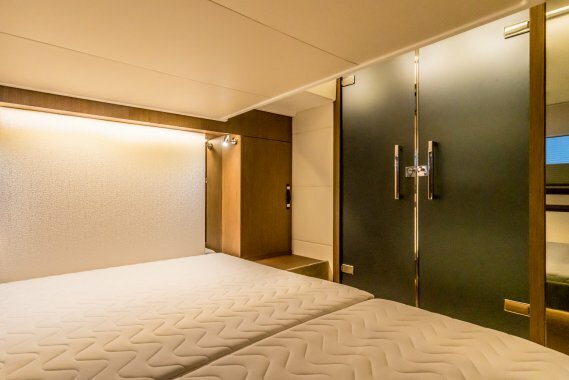 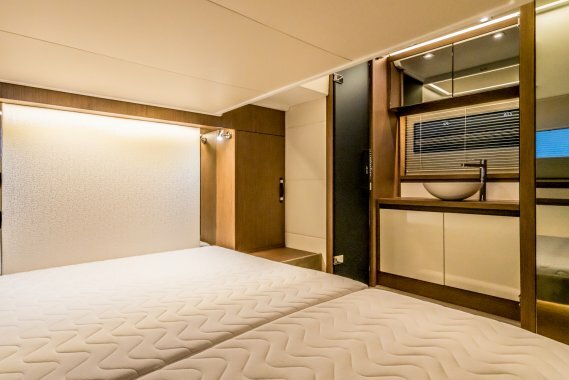 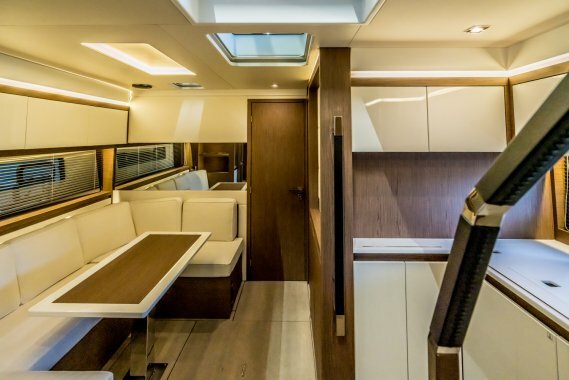 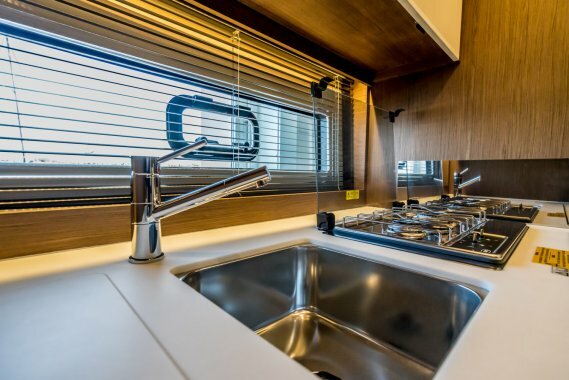 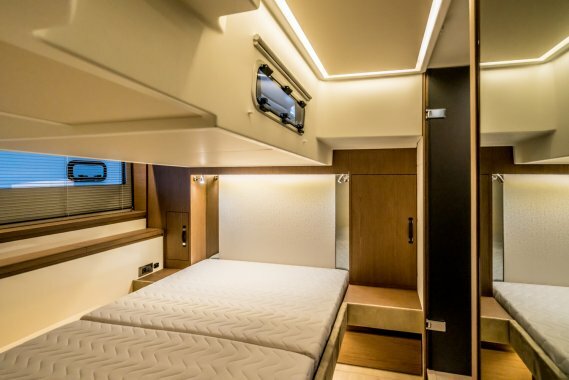 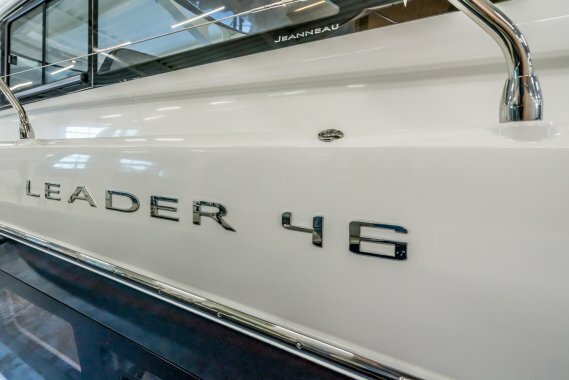 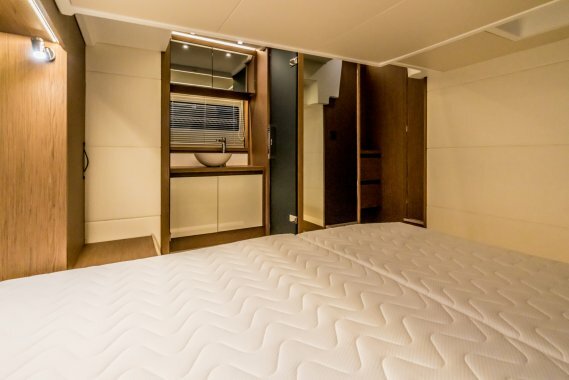 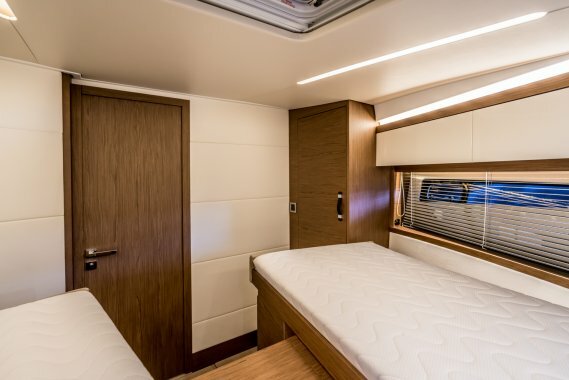 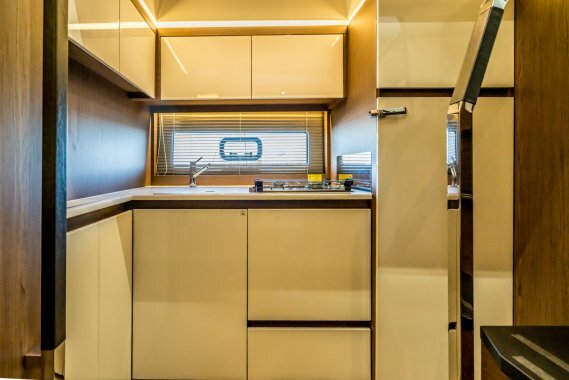 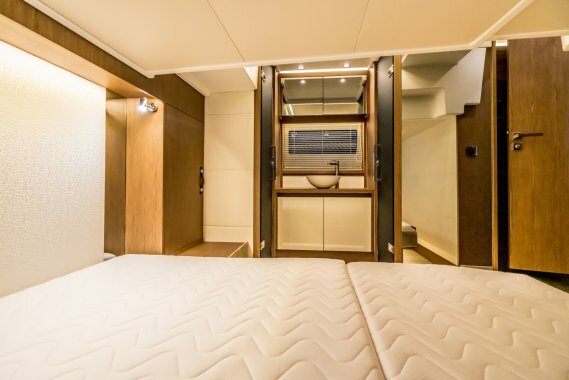 Basisgegevens van de Jeanneau Leader 46 "NEW - ON DISPLAY"
Model:Leader 46 "NEW - ON DISPLAY"
This flagship model, with her sinuous profile, goes even further by offering a sporty look, luxurious spaces and unparalleled finish. 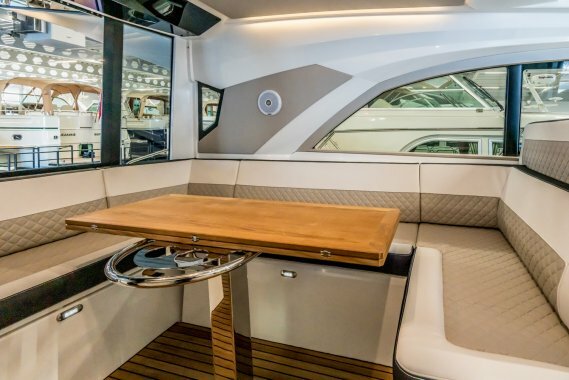 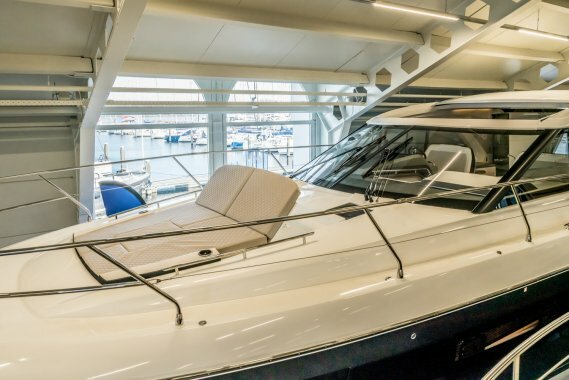 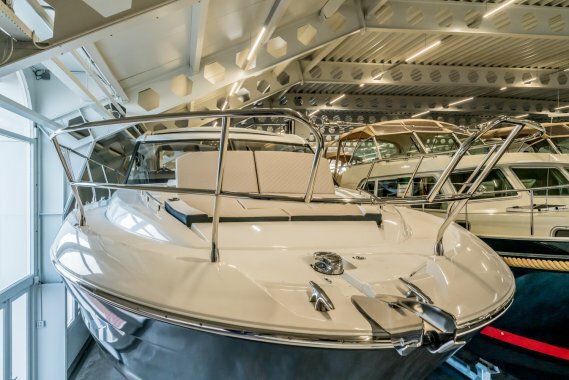 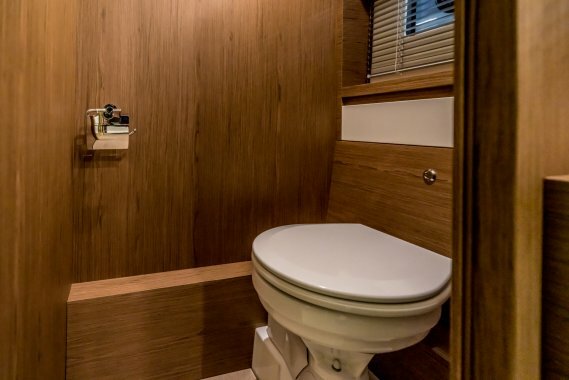 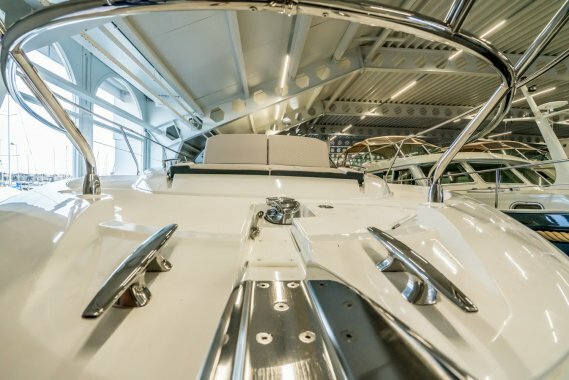 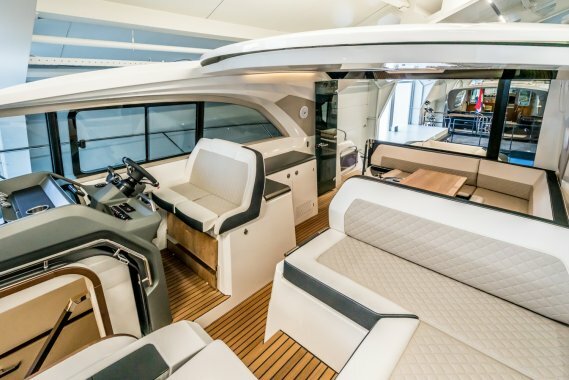 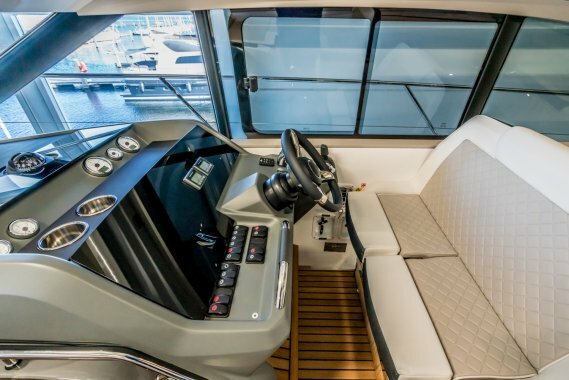 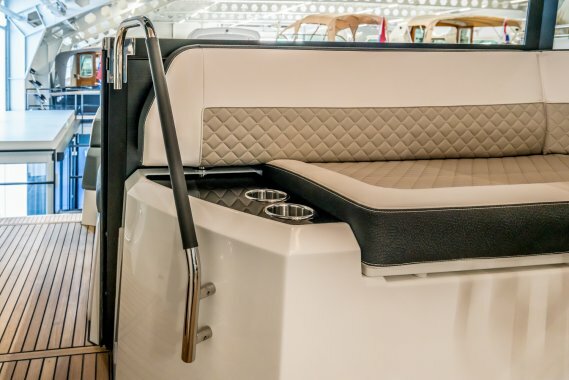 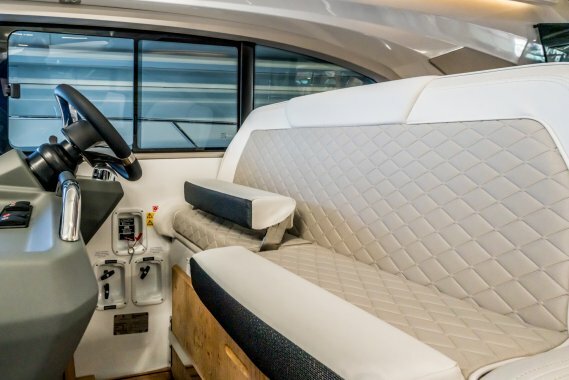 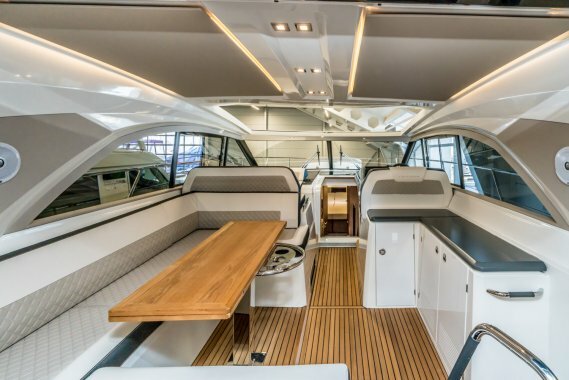 Enjoy this spacious sport top, laid out entirely on one level, with its large U-shaped saloon to port side and a modular bench seat at the helm that converts into a sheltered sundeck. 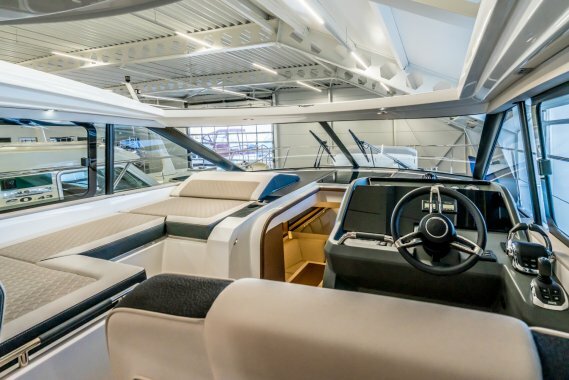 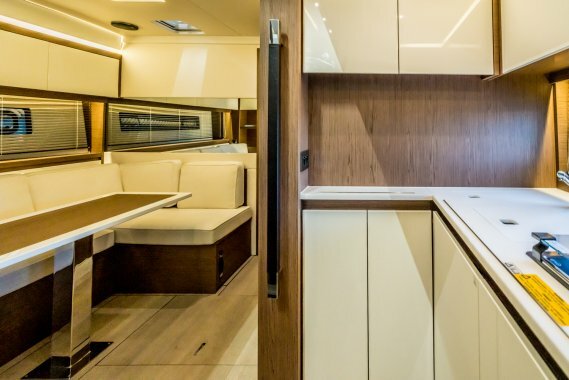 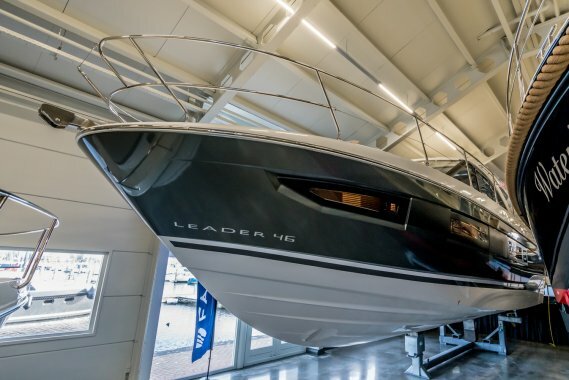 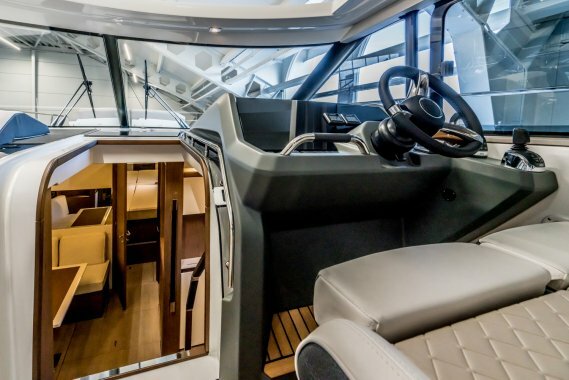 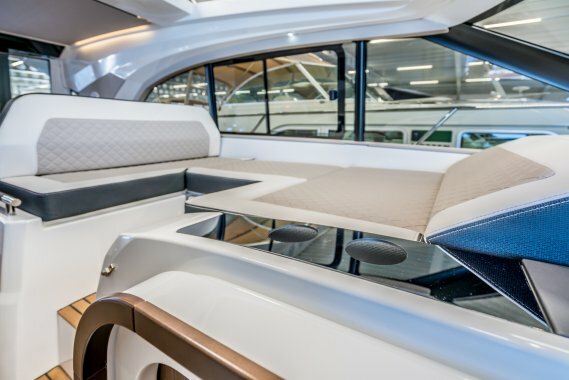 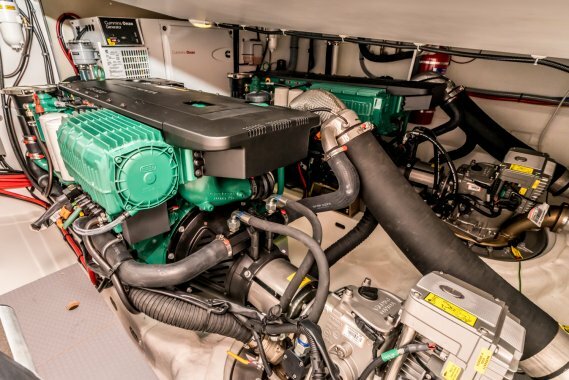 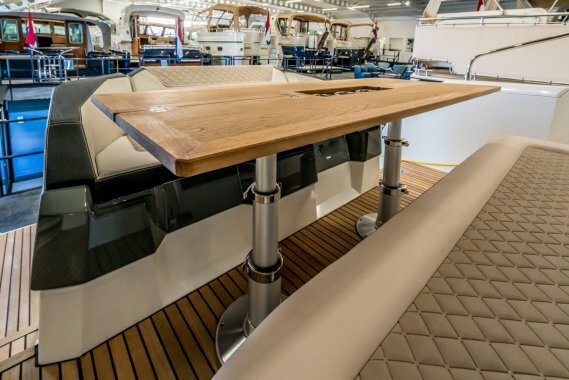 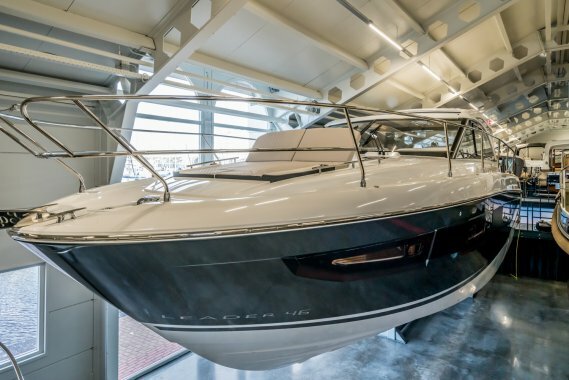 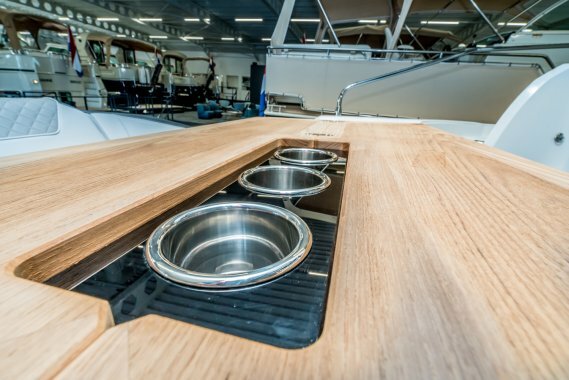 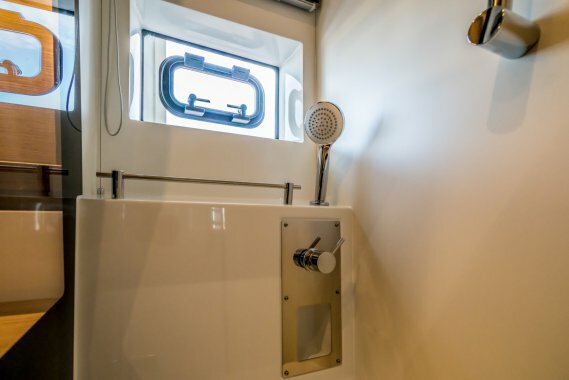 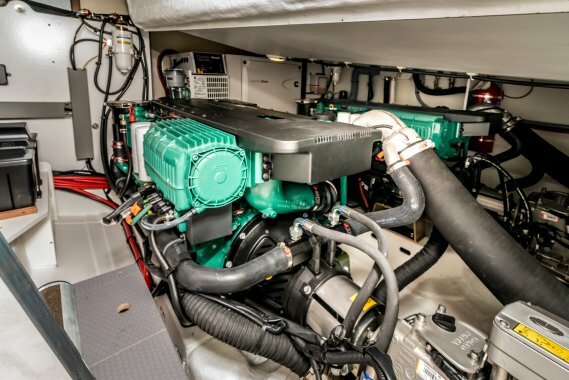 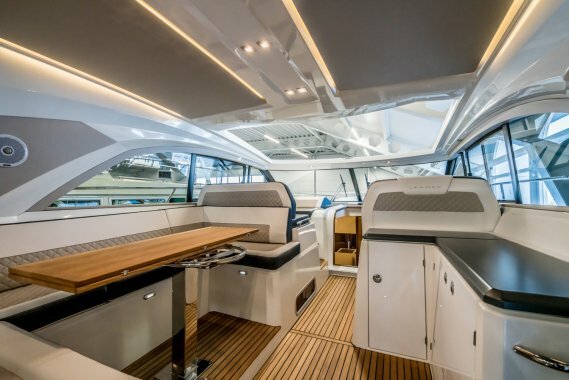 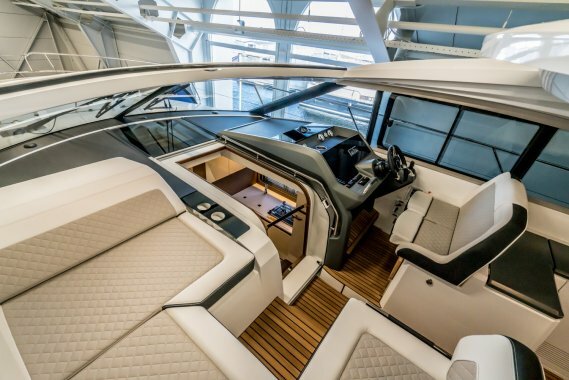 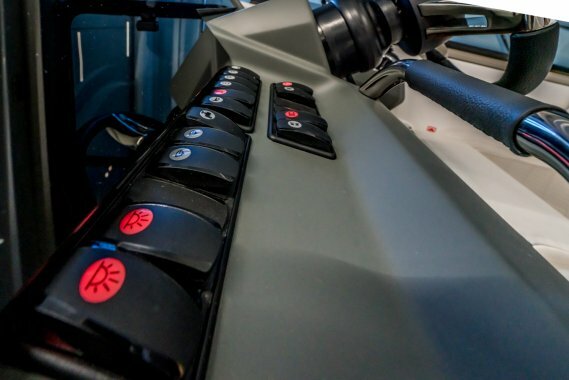 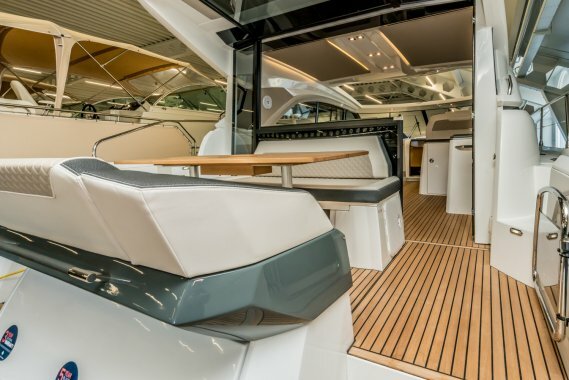 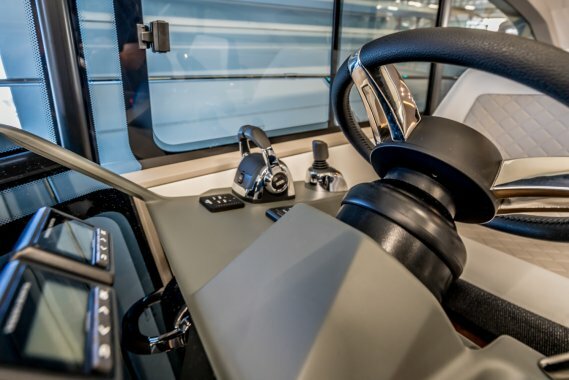 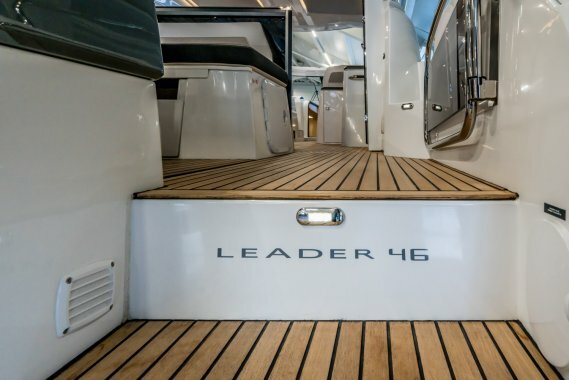 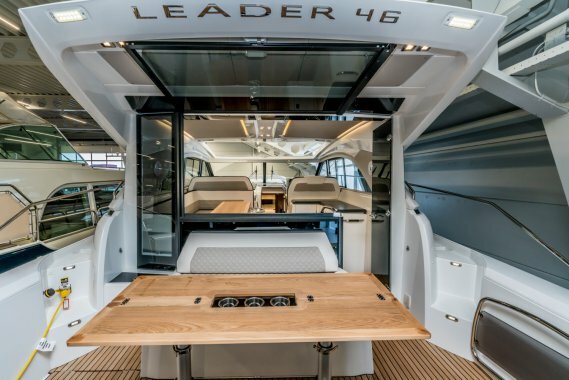 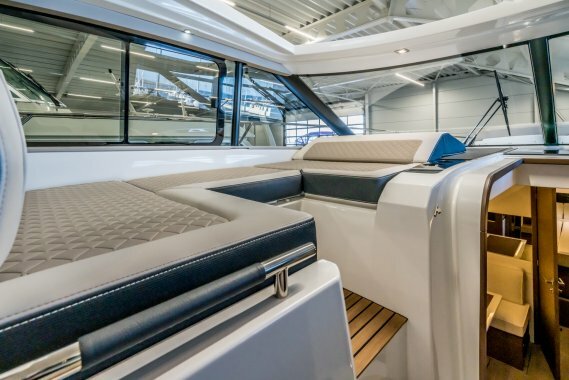 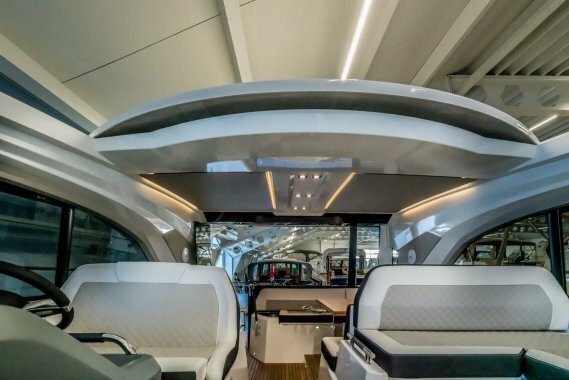 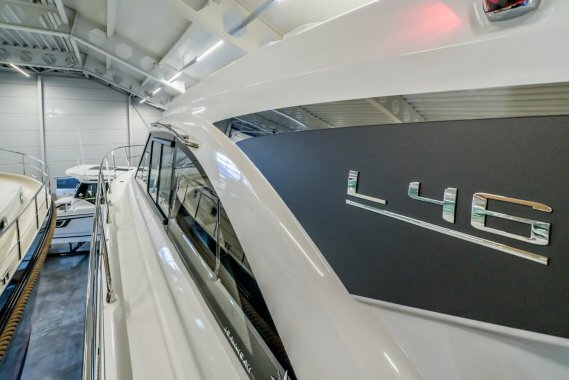 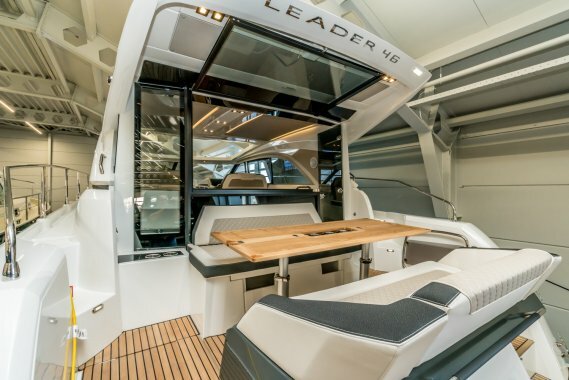 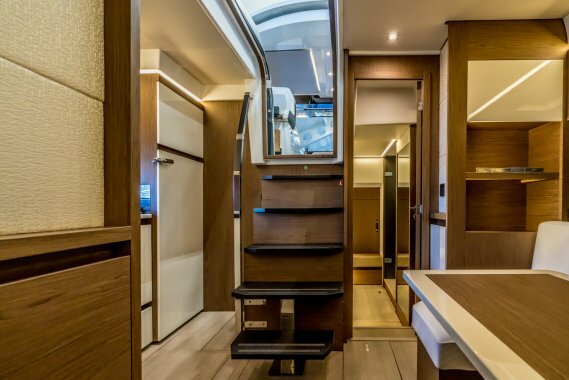 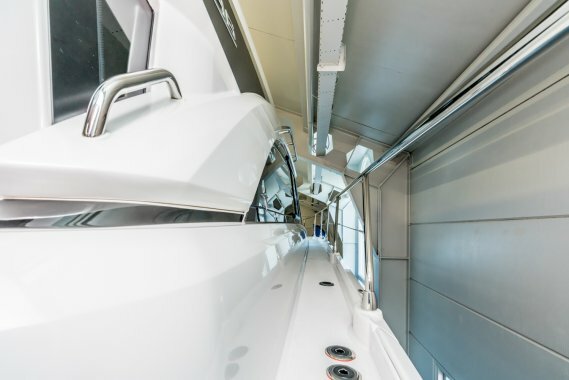 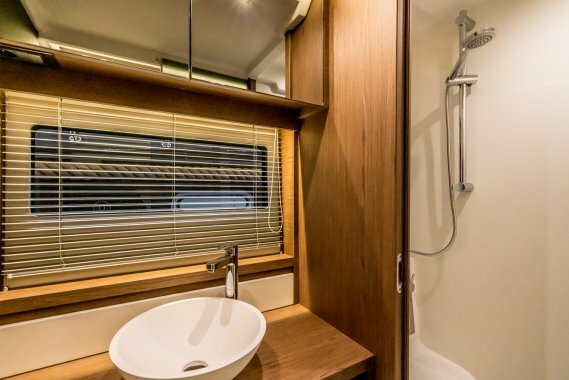 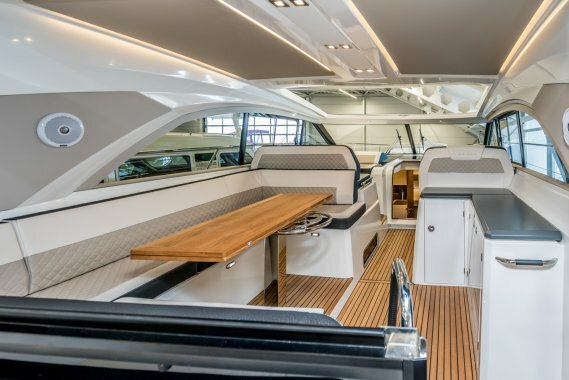 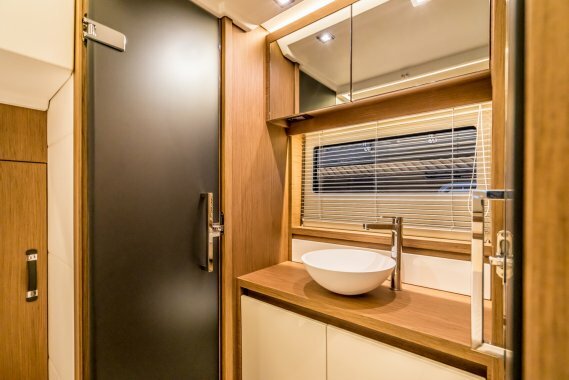 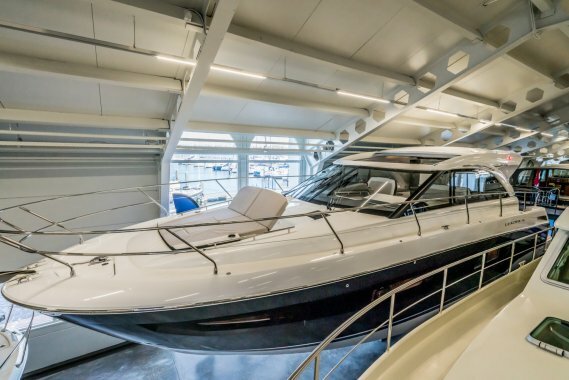 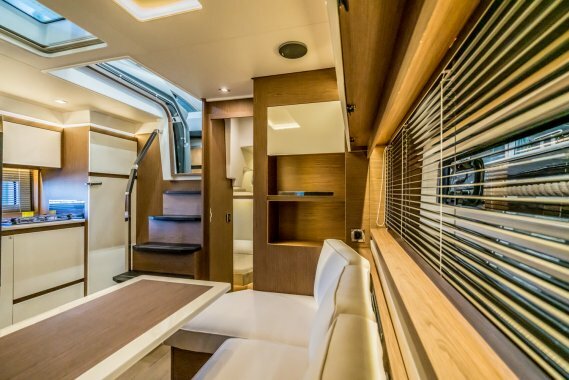 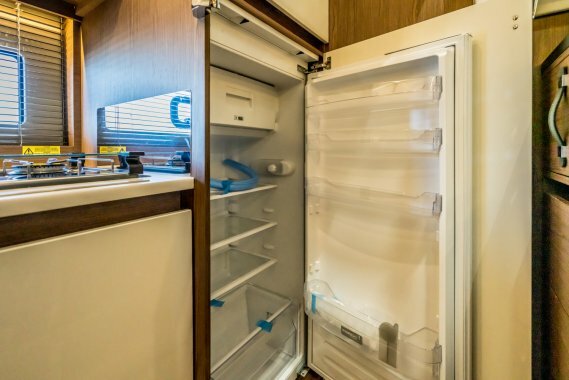 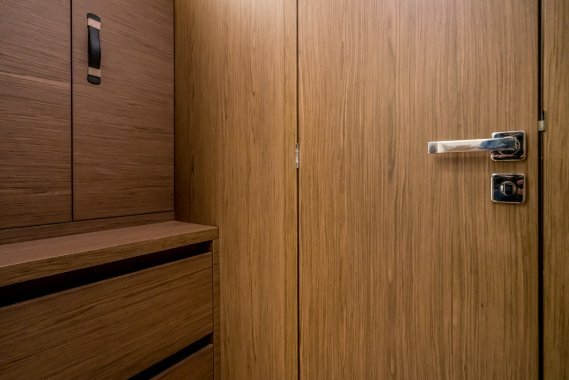 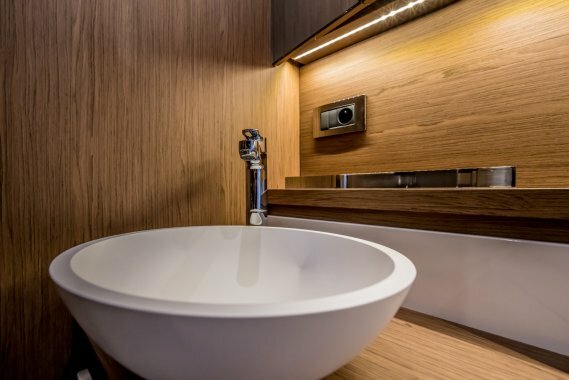 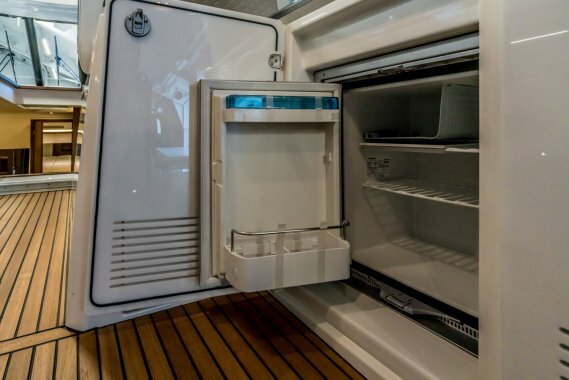 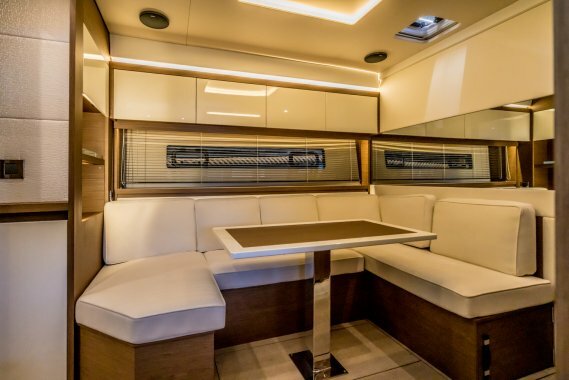 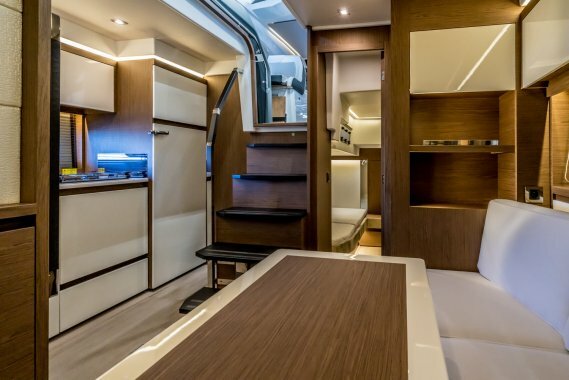 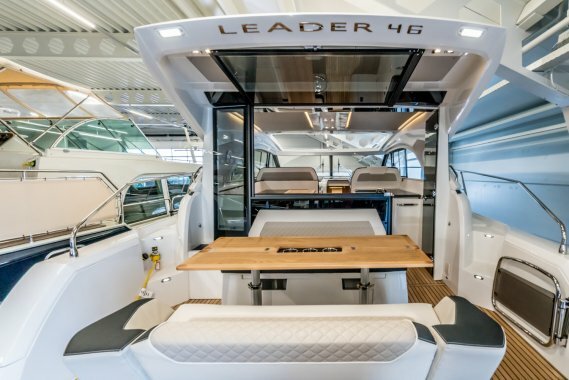 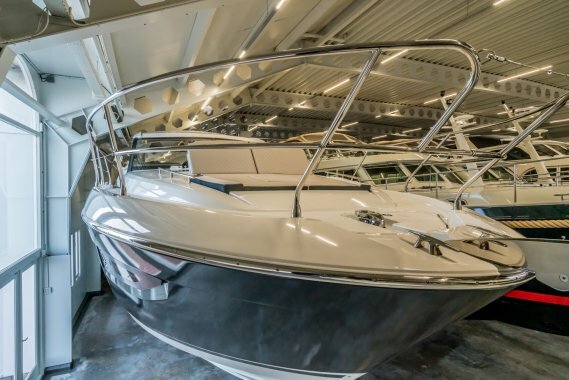 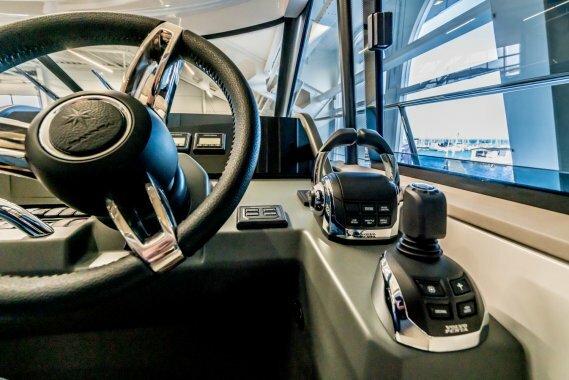 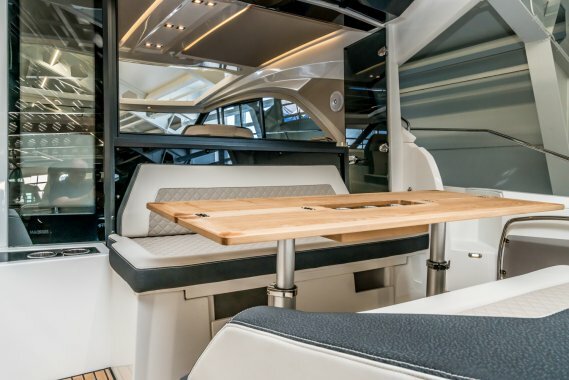 ik ontvang graag meer informatie over de Jeanneau Leader 46 "NEW - ON DISPLAY"